When you talk about diamonds, you think of it as expensive, real and one of a kind. But in this world, we cannot guarantee that all things are real for there are fake ones but still the prices they give are the same as the original. 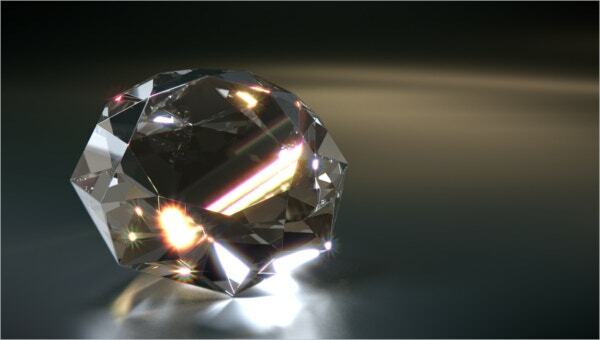 Just like for diamonds, we will not have an idea that Diamond Clarity Charts can become imperfect unless we have a chart tool that will provide us information. The said chart is helpful to determine the clarity for every diamond. 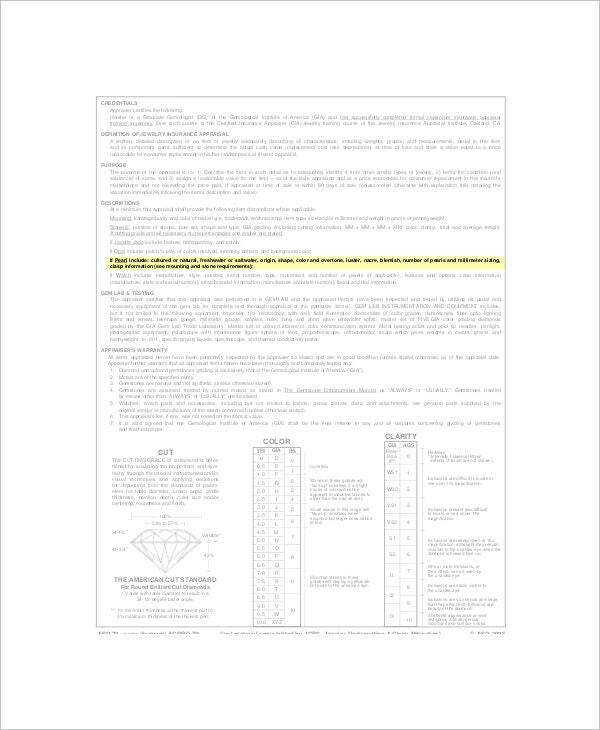 An i1-i2 diamond clarity Chart Templates is found online, the symbols of an i1 and i2 are the kind of diamonds considered imperfect but we cannot totally see it with our own eyes. Diamond color clarity chart will enable any jeweler and gemologist to get the right color of a diamond and its internal characteristics. Here the diamond will be contrasted to the degree of colorlessness to lightness of it whenever its color is to be determined as provided by this chart as well as the clarity or visual appearance of the diamond itself to properly get its worth in the market. The grading of a diamond is based on what they call Gemological Institute of America. Learn to appreciate diamonds especially when you want to open a business related for this. It will help you to price your diamond according to the clarity it has. 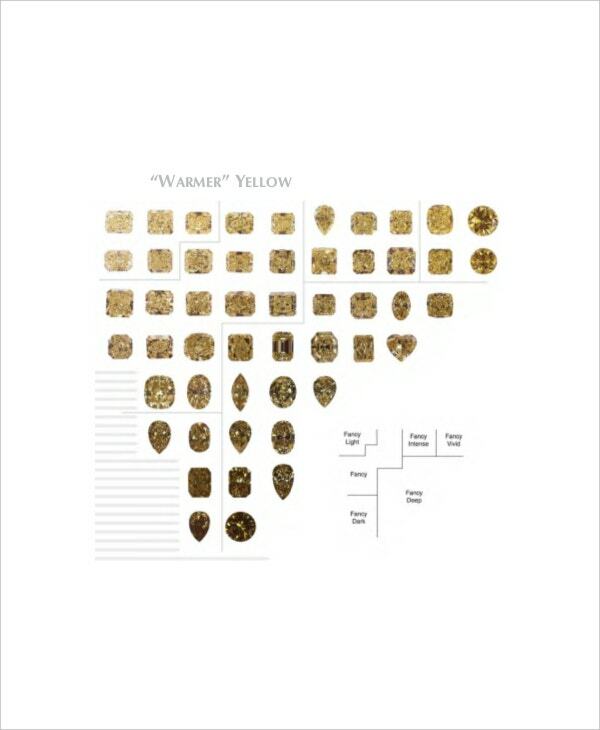 Anyone can get a sample of chart through online just search for Diamond grades clarity chart. It is best to download a diamond chart in excel format for your personal guide and use. You can have it online for free and open it in different format depending on your liking. It is helpful for you to understand the symbols and words about diamonds particularly the i1-i2 which are just examples of diamond imperfections. As a legitimate and authorized grading of diamond, this chart has all the diagrams with the internal details of how to carefully judge a diamond based on the visual presentation of it under a magnifying glass. All of the information here can be seen clearly as each category of the clarity of a diamond will be all shown to you with its supporting details that makes it genuine to use. You can also see Diamond Color and Clarity Chart Templates. Using this chart makes any diamond grading justifiable as the diamonds value is all that is at stake in the process. Here there will be a formal guide if blemishes will be in full extent of damaging the durability of a diamond as well as its brilliance; this part is needed to make sure that the diamond needed to be cut or needs some polishing to make its value improved once again. Using the internet, you can choose the clarity chart that can provide you the imperfection part or included one and two. 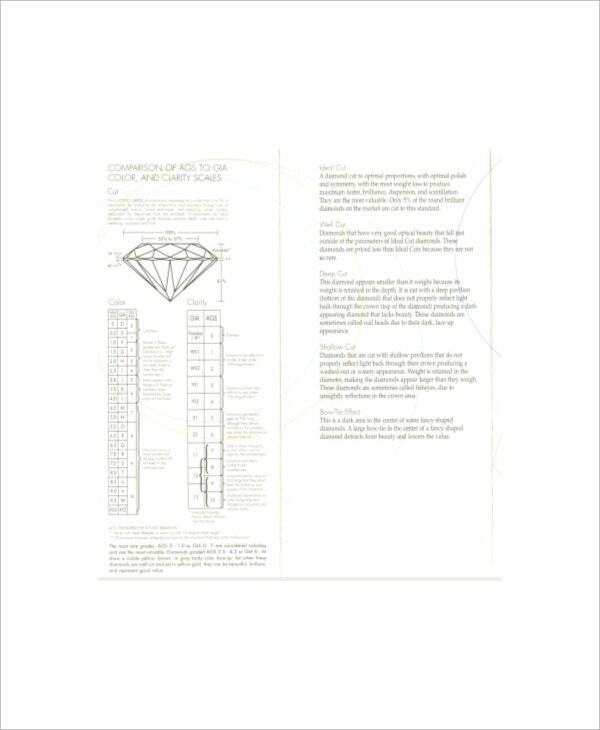 With this you can have the worksheet where you can start creating or personalizing the chart that can assist you for the diamond grading specifically for I1 and 12. You can also see Diamond Ring Clarity Chart Templates. 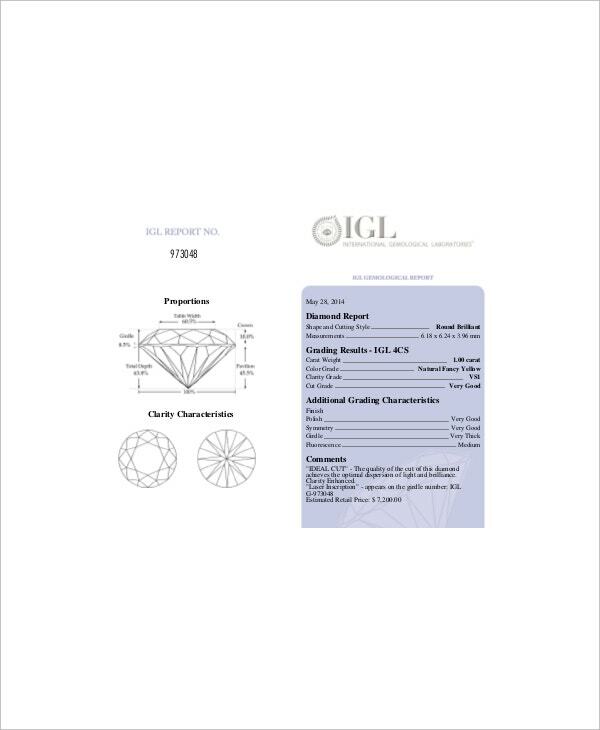 The gemological institute of America has the reliable clarity chart for this category that can enable you to start working in the grading or appraising of any diamonds imperfections. The chart can be yours in sample format that is commonly seen nowadays in many computer programs like in the internet. You can readily apply the chart for any diamond grading and will provide you the exact details to properly assess any inclusions and blemishes that any diamond has.